Tesla can be largely credited with bringing electric vehicles to the center-stage, instead of the weird side-booths they occupied before Elon Musk came along to show off some of the coolest cars the world had ever seen. While the company has always touted its AutoPilot as being a great driver-assist feature, users weren’t entirely happy with the way it performed in the real world. Apparently, AutoPilot 1.0 used to ping-pong inside lanes, unable to keep the car steady, and used to go crazy if the car lost sight of the road on a crest. However, it seems as though Tesla has fixed these issues with AutoPilot 2.0. 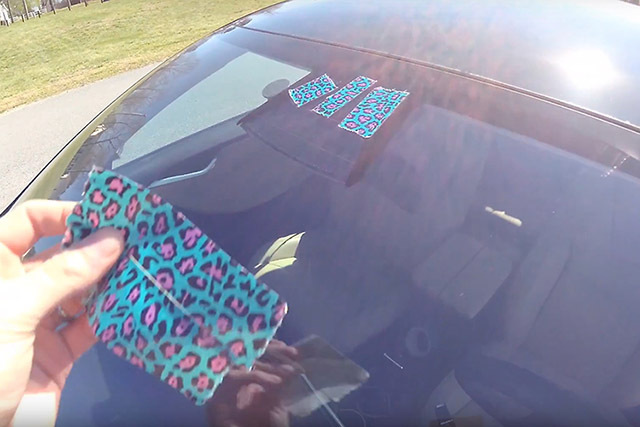 An enthusiastic Tesla owner, Brian Jenkins, recently decided to see if the car would be able to work properly if its cameras were covered. To his surprise, he found that putting tape on every single camera on the car caused no troubles with the AutoPilot. Jenkins also noticed that if just the side camera is uncovered, AutoPilot worked perfectly fine, and if all the cameras were removed (except the front and rear cameras), the car would still be able to drive around in autonomous mode. Jenkins posted his findings to Tesla enthusiast forums, and apparently, the company has really improved upon its AutoPilot functionality. Tesla’s AutoPilot 2.0 has been receiving golden reviews from the company’s customers. Tesla is using AI in its autonomous driving systems now, so it learns from mistakes as well, so we can expect it to get even better with time.